The Director, Ryan Stannard was initiated into the building industry through his family’s building company. 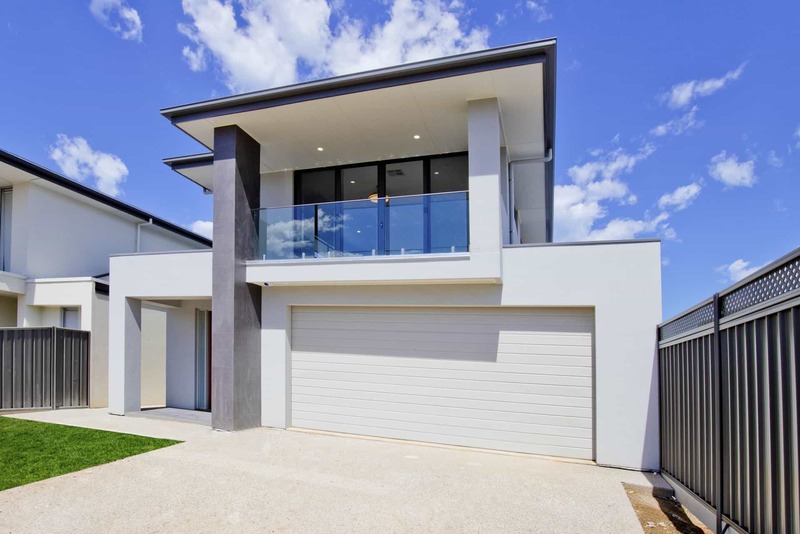 Ryan has worked in the industry for over 20 years and commenced Stannard Family Homes based on the values of his father’s era; exceptional customer service and high quality homes at realistic prices. 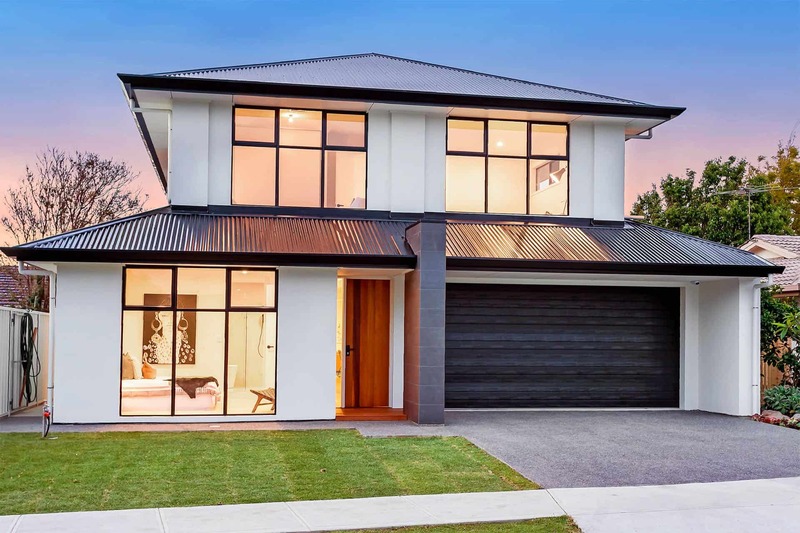 Combined with his energy and vision for creating modern homes for the 21st century, this has made Stannard Family Homes a leader in residential construction in Adelaide. For many, the journey from idea to reality is hard to imagine, and often daunting. At Stannard Family Homes we walk beside you through the entire process to ensure you understand the stages, the decisions and advise you each step of the way. 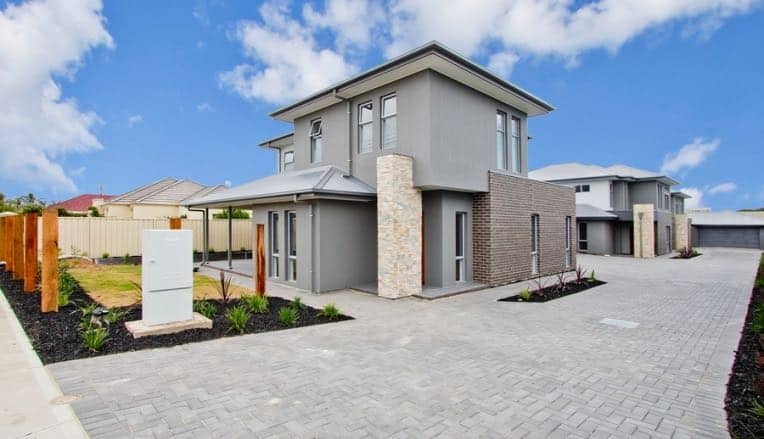 Whether you are new to Property Development in Adelaide or a seasoned veteran, Stannard Family Homes can assist you from concept to completion. We have decades of experience in the process and understand the nuances of each council region, densities and yields to enable the most viable outcome. Why move from the area you love, the neighbourhood and your local amenities when you can upgrade or extend your existing home? 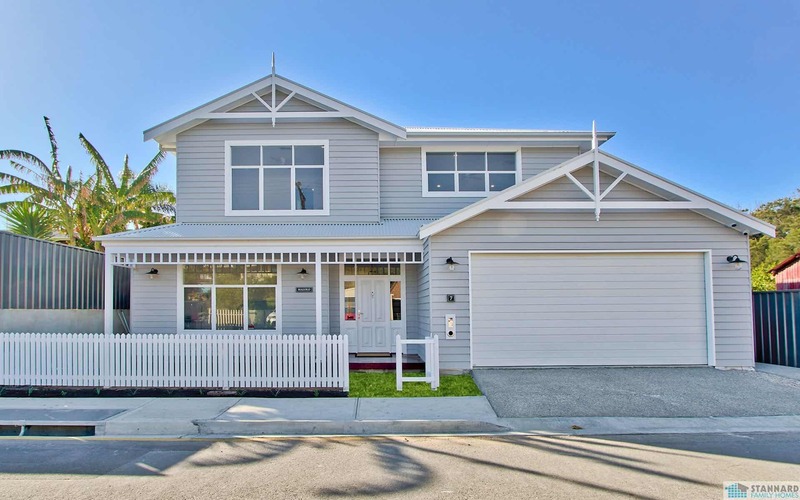 Stannard Family Homes have vast experience to provide you a solution to suit your family requirements and the quality of living you have dreamed about. 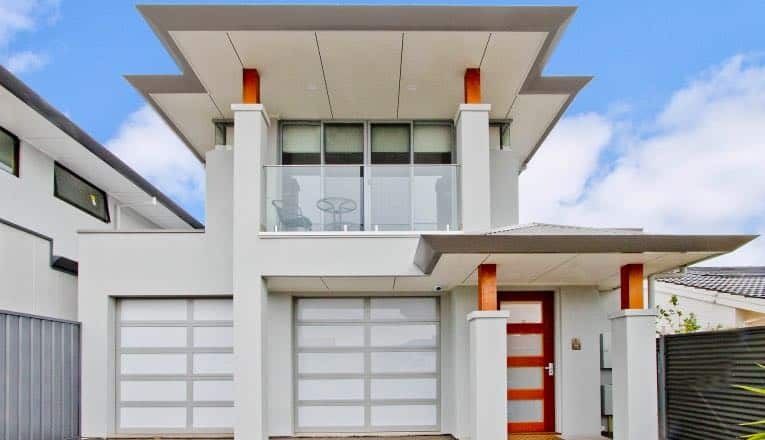 Finding a builder that was willing to build our unique design within our budget was a challenge for us but the team at Stannard Family Homes were more than accommodating to our needs. Throughout the whole process, their excellent communication and availability to discuss any queries that arose gave us confidence and assurance. 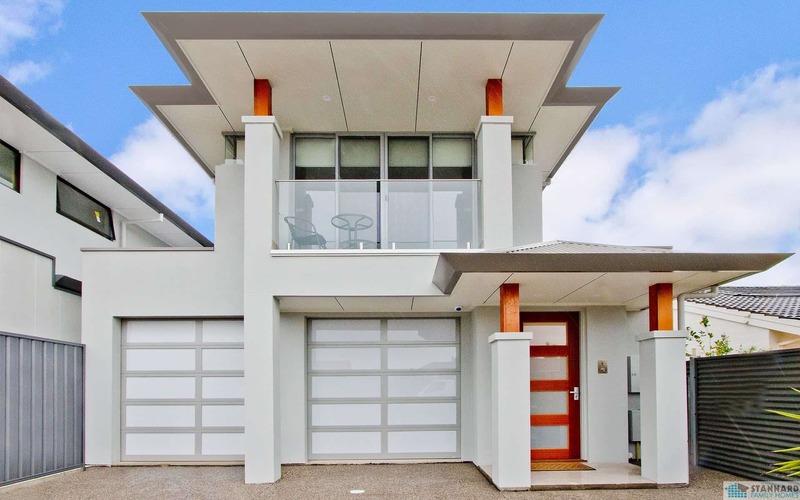 They are an efficient, highly organised and approachable team who made our dream home in to a reality. 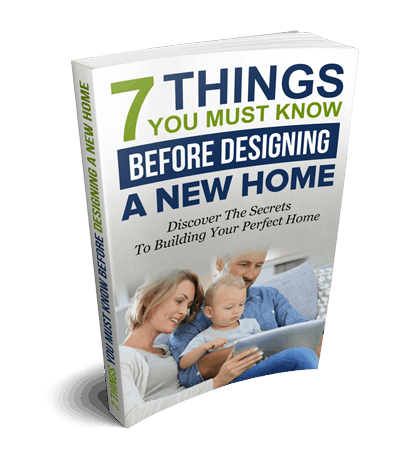 They delivered a quality home and met our expected build time. We greatly appreciate the work that Ryan, Phil, Terry and all of their trades did for us and highly recommend Stannard Family Homes. The whole building process with Stannard was fantastic. After meeting with lots of different builders Stannard stood out with their professionalism, great communication and nothing was to hard, and any phone calls or emails were answered without a problem. Our friends and family could not believe how quickly our house was built it was perfectly timed with every trade. The team were great to deal with from our first meeting with Phil who was very friendly and a great communicator. Wayne for bringing our vision to life with our design and Terry our Site Supervisor was fantastic and his trades. We are very proud to have supported a local family business and couldn't have been happier. Thank you Guys great work. I would highly recommend Stannard Family Homes.